The Kenyans have been dominating distance running for some time now. It’s fairly safe to say that they are the best at what they do. 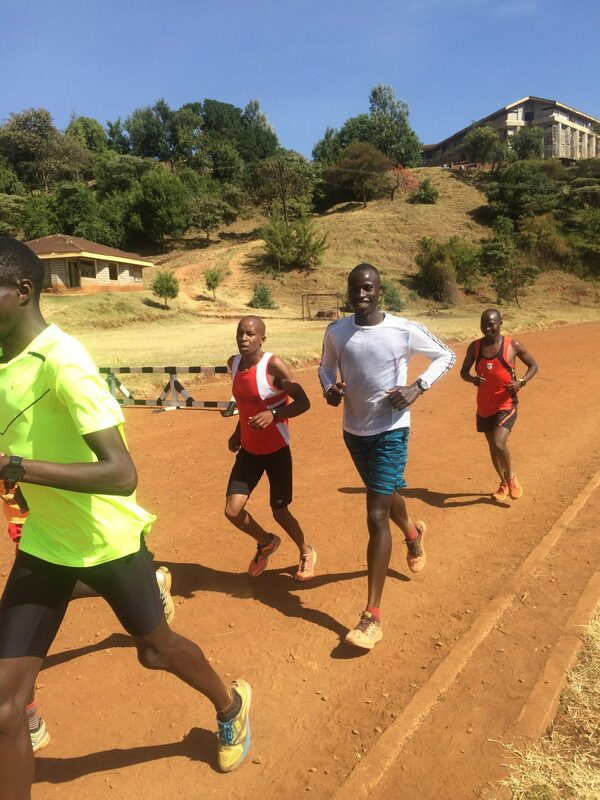 Having arrived here in Kenya at the beginning of December and seen with my own eyes how they train and live it’s pretty obvious to see why they are the best. Running is everything to these guys, a way of life! And possibly a way out! 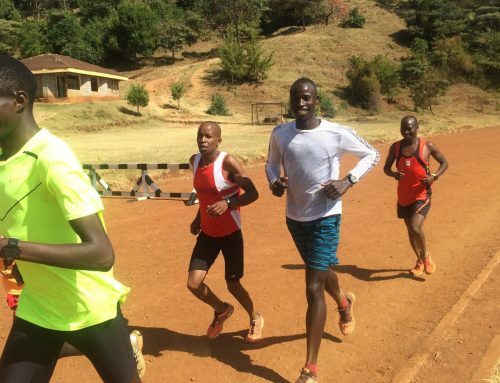 The talent pool is huge and it’s nothing to see a dozen or so 2:05-2:08 marathon runners every morning training on the dirt roads that surround the small town of Iten. I have met hundreds of runners here but most of them will never make it outside to race, they just aren’t fast enough, these guys are running 2:15 for the marathon and may be in their mid thirties, the chances of making it now are slim. So it got me thinking about what Brits, Europeans, Americans, etc tend to do when they get a little older and don’t look like they’ll make it at the shorter distances. A lot of runners will go into the Ultras! 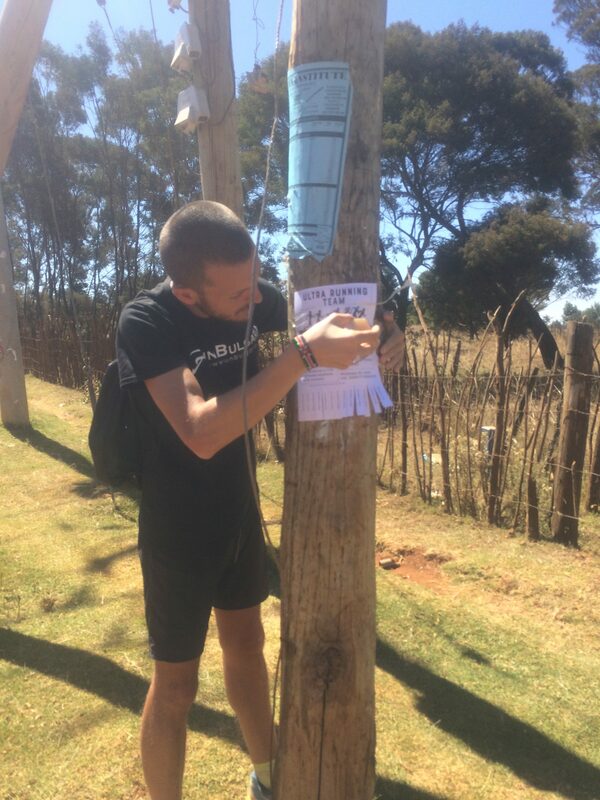 The big issue here in Kenya is that Ultra running is such a foreign concept to them, the majority just can’t see how anyone can run for 5 hours or 50 miles, let alone 100k, 100 miles, or 24 hours. I decided it was time to introduce these guys to Ultras! Now, just imagine for 1 minute what would happen if some of the fastest runners on the planet were to get their head around running longer distances, if they were coached and given a specific plan, advised on training and race nutrition, and given the opportunity to go abroad and make some money to set them up for life? They would destroy every record at every distance, even the ‘unbeatable’ 24 hour record of 303.506km by Yiannis Kouros. I can hear many already in the Ultra running world saying it would never happen, Kouros’s record will never be broken, and the Kenyans don’t have the will power to run further than a marathon, along with hundreds of other reasons why the Kenyans will never dominate the Ultra running world! 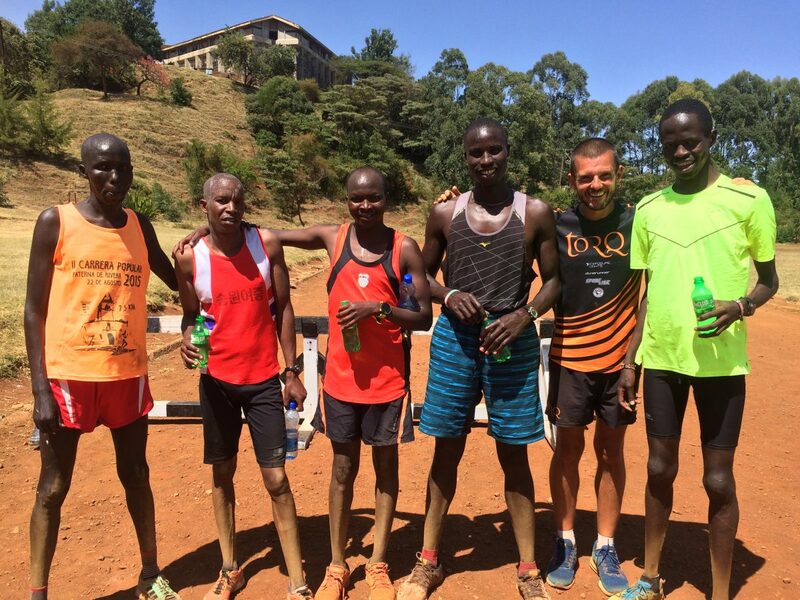 But I would challenge you to spend some time with these guys, watch them train, see their hunger for success (and money) and then give me one good reason why these incredible athletes won’t dominate the world of Ultra running.. So I decided to set up an Ultra Running team. I’ll coach them by providing the plans for the local Athletics Kenya coach I am working alongside to manage and look after them whilst I’m not here. I’ll set up a small camp to house them and pay for their food so all they have to do is train. I will help find races in Europe and China for them where all costs will be covered by the race organiser. I will work on bringing in sponsorship for kit and nutrition, and the runners will keep 100% of any winnings and fees they make from races. I spoke to some of the athletes I am already coaching at shorter distances, I put the word around town that I was looking for athletes, placed posters up and down the street, and spoke to local coaches and management companies to see if they had some athletes that were quick but just not quick enough. The response was amazing, I received over 50 calls in a matter of days and met over 30 local athletes, guys with marathon P.B’s of 2:09 showed up, ladies with times of 2:25- 2:35. These guys were coming to me for an opportunity to race, it’s crazy!! They could go to any race in the UK except for London Marathon and win, every weekend if they wanted to. But they just don’t have the way out! 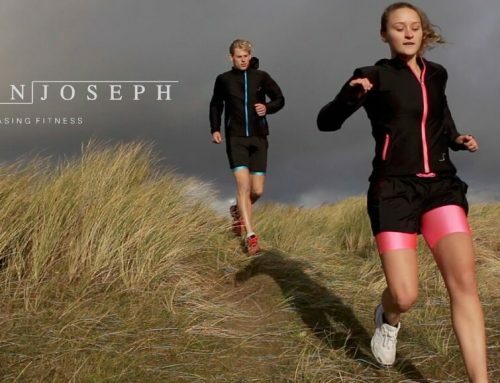 Unfortunately, as I am not a management company there isn’t much I can do with the super fast guys, other than provide them with some online coaching, sending plans from the UK for their marathon and half marathon races which I have agreed to do with half a dozen of them. How it works in Kenya is that generally the only way an athlete can go abroad and race an IAAF race is through a management company or agent, I am looking at setting this up, but at the moment I can’t do anything. With Ultra running it works differently, if the runners have a sponsor to go abroad (which the race organiser can be) they can usually get the visa. 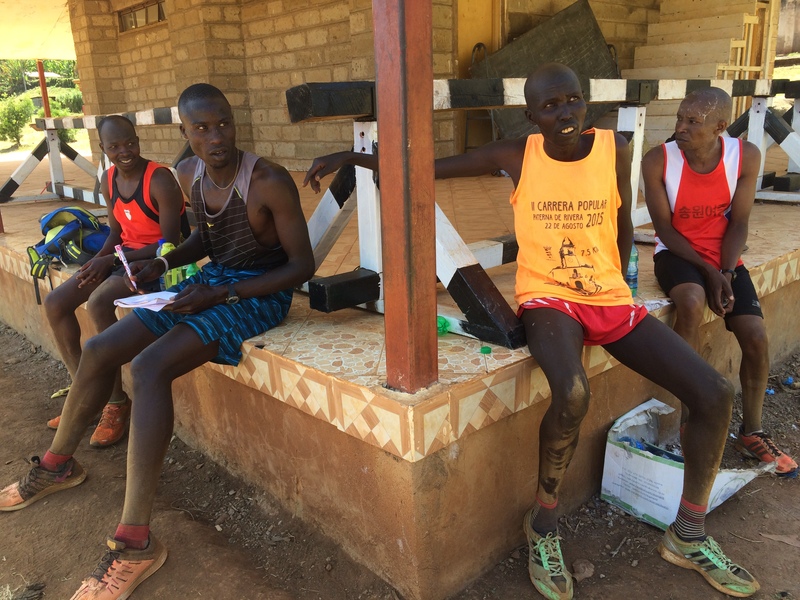 Explaining the concept to these guys is incredibly difficult though, nearly all of them asked if they would stop to sleep and eat Ugali in a 100 mile race. They simply cannot get their head around it initially. But I love a challenge and I know I can make it work with some of them. 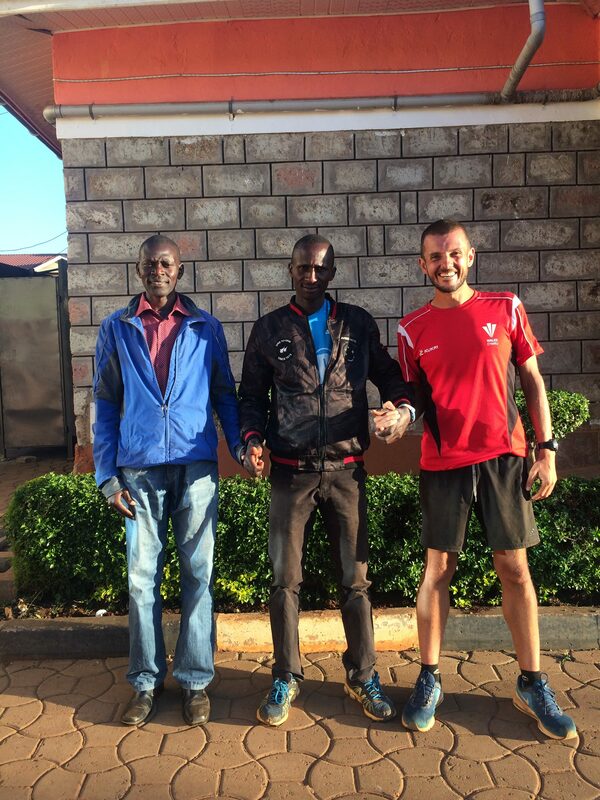 One morning during a recovery run, whilst jogging along I met a local coach called John Ewoi, we got chatting and ran together for a few miles, I mentioned the idea to him and he loved it! He told me that he knew a runner here in Kenya that had run in the 50k world champs for Kenya and has also raced the two Oceans 56k ultra in South Africa. We exchanged details and arranged to meet later in the week. When I met up with John I could see he was excited, we agreed to work together and he would be the man on the ground here in Kenya overseeing things whilst I’m not here. He also called Arnold Kibbet Kiptaoi his friend and the first Kenyan National Ultra runner, it turns out Arnold finished 2nd in the 2015 world 50k championships in Doha in around 2:55, it’s only a few miles farther than a marathon but at least we had someone that understood the concept of ultra marathons, we would meet later in the week. In the meantime I kept taking calls from athletes that had seen my posters, I decided I would invite them to Tambach track for a trial, initially I was thinking I would have them run continuously around the track for 12 hours but in the end I decided 6 hours would be enough for me to see how they coped both mentally and physically running around the track continuously. I would see who performed and they would be given the training plans, invited to the camp with Coach Ewoi, and when ready they would be invited to go and race. The trial was planned for the following Wednesday. John called me to say that Arnold would be here the following day, this was exciting, if Arnold was keen on joining us it would help get the concept over to so many more athletes. Arnold is famous in the country for being the Ultra Marathon guy but I didn’t expect the meeting to go quite as well as it did! Next Time! – The meeting with Arnold and the Tambach track trial! Coach John Ewoi, Arnold, Kibbet Kiptaoi and Me. Some of the lads at The Trial!